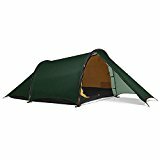 If you’re an active outdoors person, then you’ll know that a lightweight camping tent is a necessity. After all, this is your home away from home, so it needs to be comfortable and reliable in all kinds of weather! 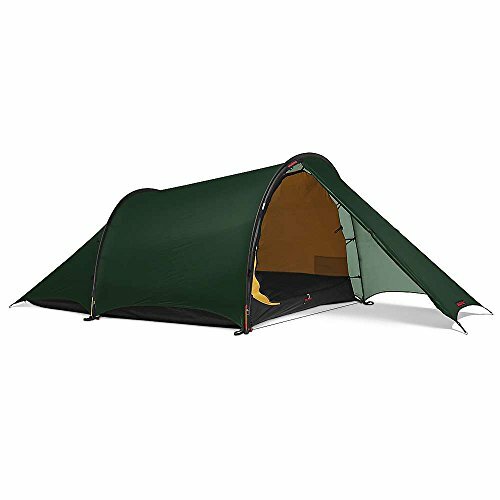 As well as function, it is also pretty handy if the tent in question is lightweight. 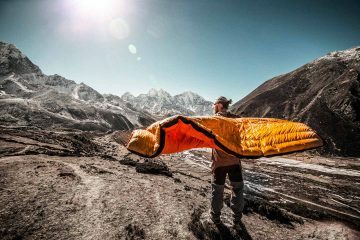 I’m sure we’ve all regretted lugging around a heavy tent at some point, even considering whether to ditch it all together if it wasn’t so crucial for a good nights sleep! Fear not though, there are lightweight backpacking tents available that tick all the boxes you need without breaking your back on the hike to the camping site. Generally speaking, good tents are pricey but fear not. These bad boys will be sure to last you a lifetime, especially when taken care of. 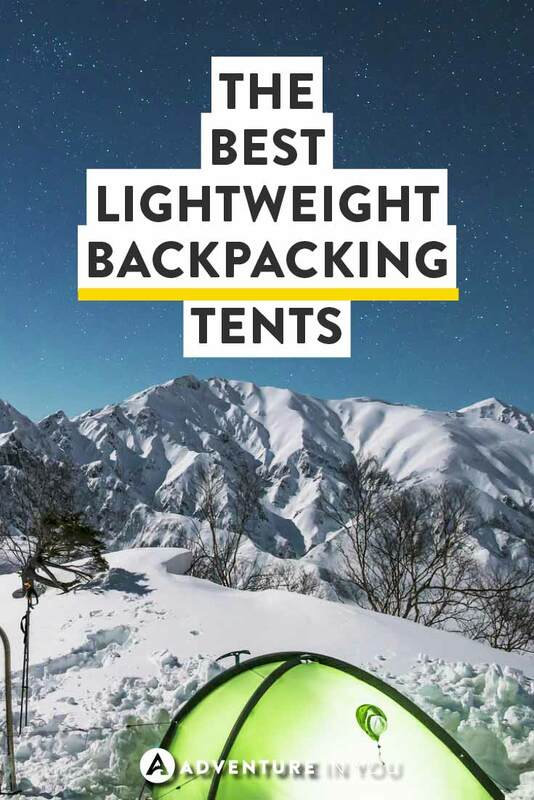 So whether you’re planning a multi-day hiking adventure or just a weekend in the outdoors, this list of best lightweight camping tents will make sure that your long-term investment is a good one. 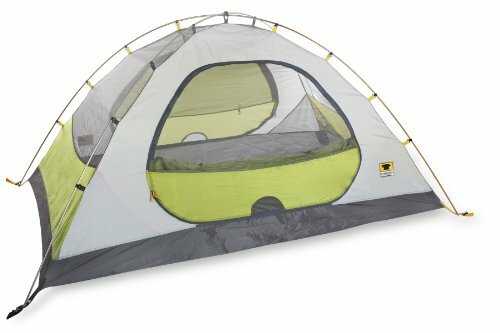 If you know nothing about tents, it pays to take your time to speak to someone regarding what exactly you need. 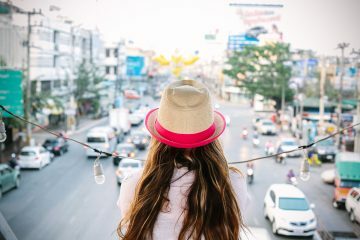 There are loads of options out there so having a general idea of what you want based on your needs will help narrow down your options. 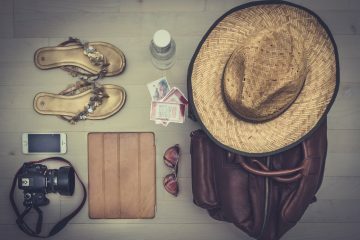 As I travel frequently, the weight of the tent is the biggest factor for me. Alternatively, if you plan to go camping in various seasons, getting a good 4 season tent is worth the extra weight. 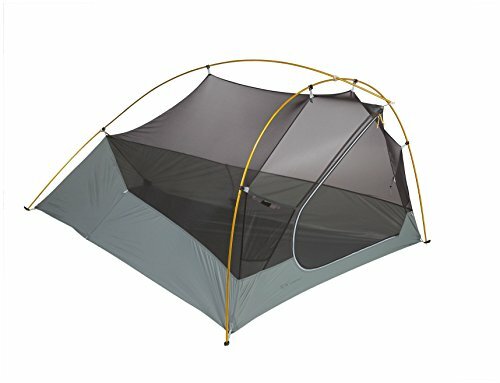 Weight: If you are carrying this tent all the time, go as light as possible. 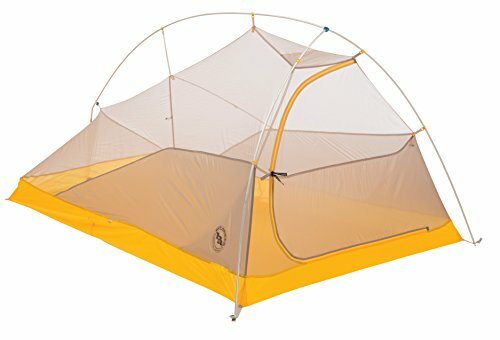 You will usually get a great high functioning tent from 2-3 lbs. Anything lower than that will be sacrificing a few essential parts. Season Rating: If you are generally sticking to warmer climates, you can get away with getting just a 3 season tent. However, if you plan on doing few cold weather camping, definitely invest in a 4 season one. 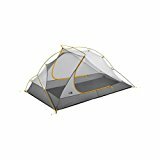 Price: When I first started looking at the price of tents, I was flabbergasted. 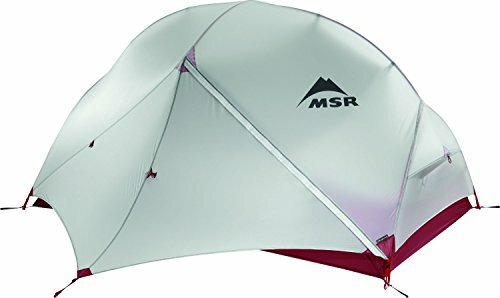 However, the more I did my research, the more I came to the conclusion that good quality tents are expensive for a good reason. They are investments that can last 5-10 years if taken care of properly. Size: Are you planning on getting a 1 person tent? a 2 person one? 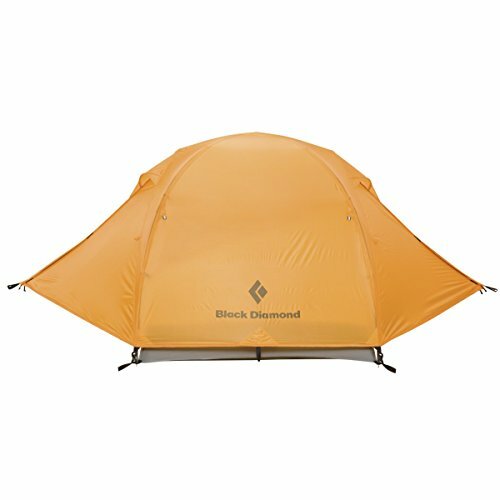 Choosing which kind of tent you end up buying depends on your lifestyle. Generally speaking, a handy 2 person tent is great even if you’re traveling solo. Ventilation & Functionality: Good ventilation is essential for choosing tents as not having air circulate inside is one of the worst feelings. While I always recommend getting a full cover rain fly, choosing a tent with waterproof coating will also pay off. Weight: 4 lb. 56 oz. Weight: 3 lb. 44 oz. Weight: 2 lb. 75 oz. Weight: 3 lb. 62 oz. Weight: 3 lb. 43 oz. Weight: 4 lb. 87 oz. 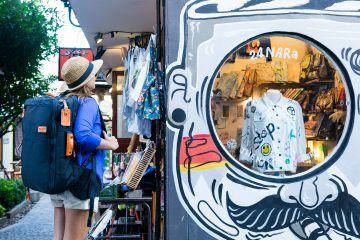 So, are you ready for your hiking or camping adventure? One thing is for sure if you are, you won’t be lugging around a heavy tent! Trust us when we say it is worth the investment for ultralight or lightweight camping tents if you’re spending time outdoors. You can thank us later!